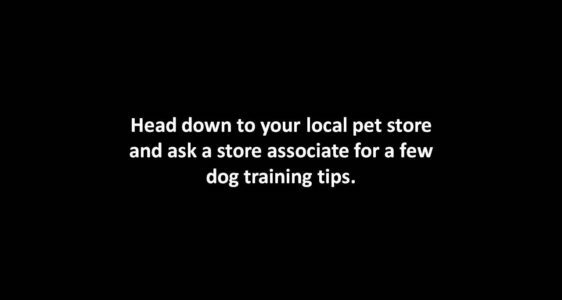 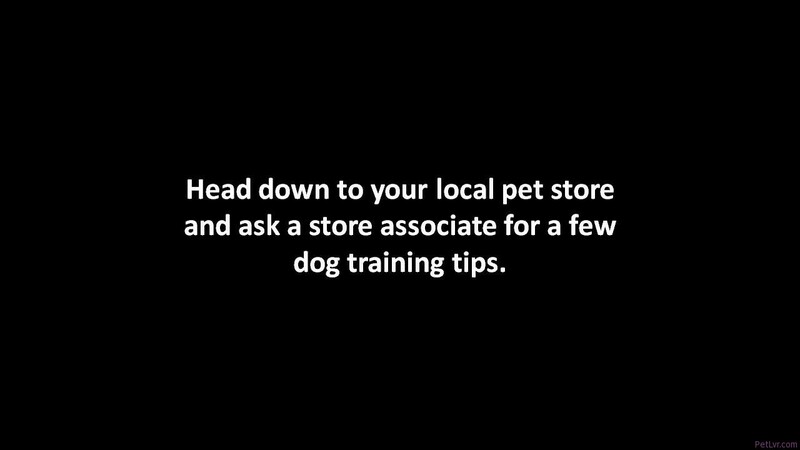 Dog Training Tips: Come When Called! 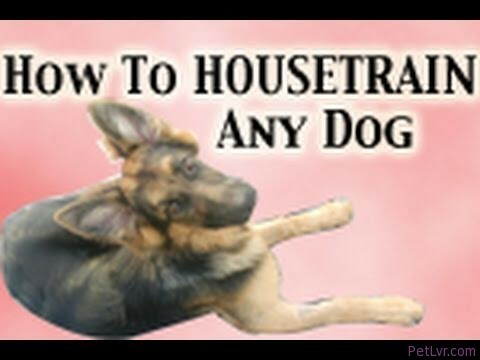 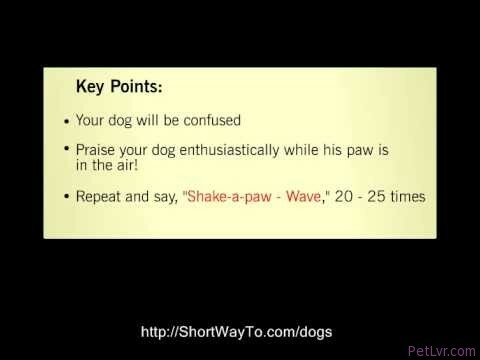 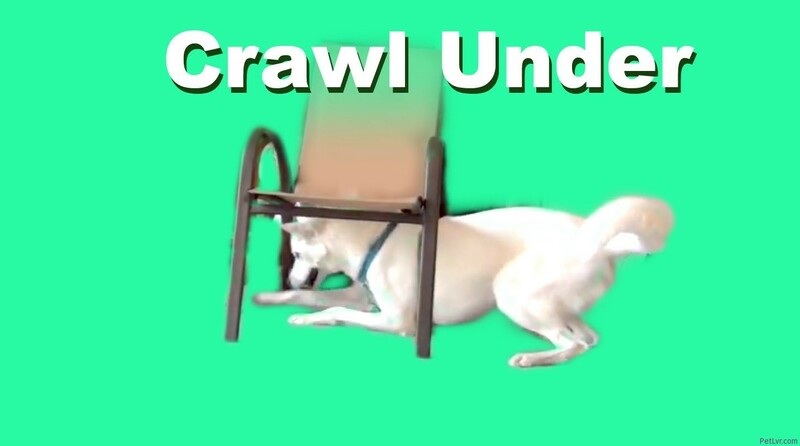 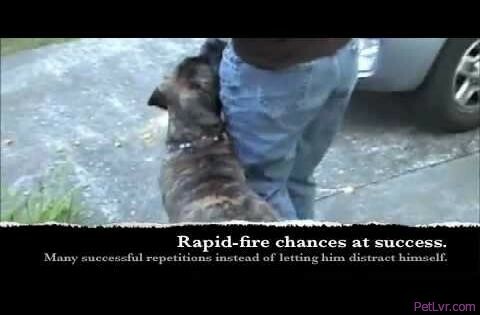 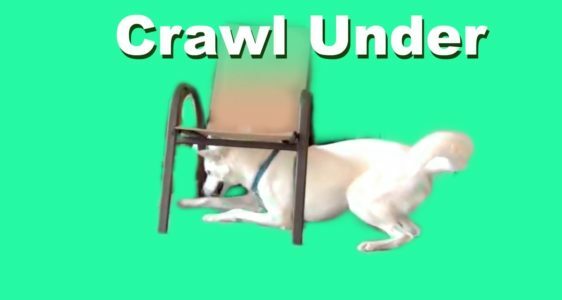 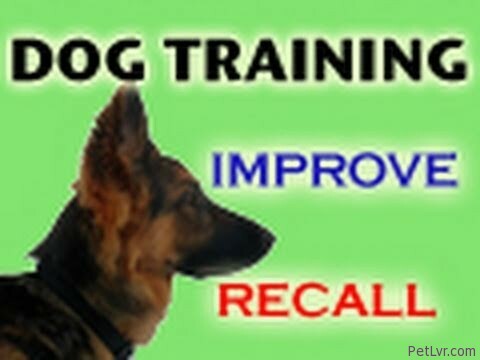 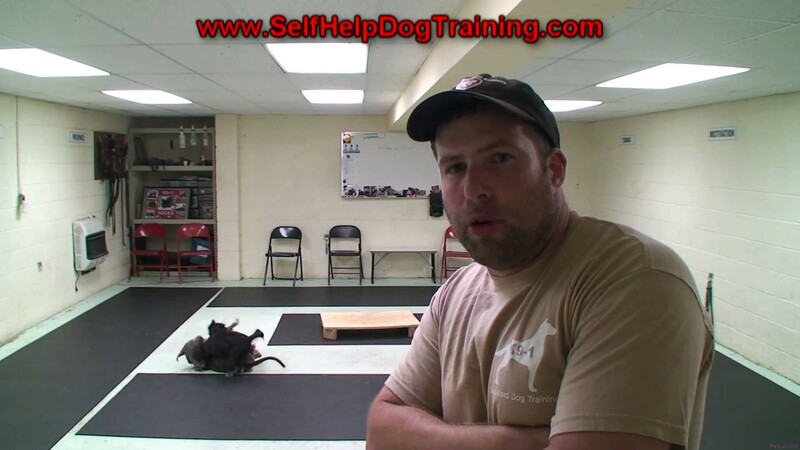 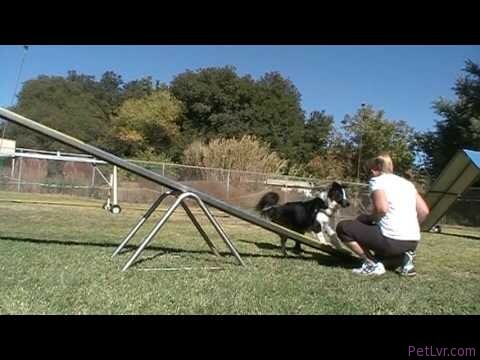 How to Train a Dog to Come When Called – Tips by K9-1 Dog Training. 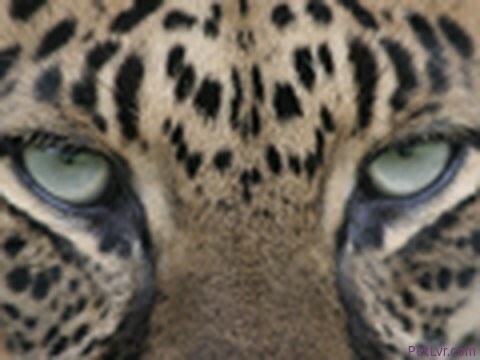 BIG CAT RESCUE – Keeper Tour!